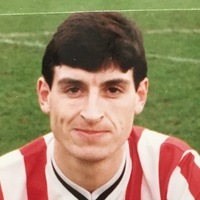 Trevor Morgan, who had three spells with Exeter City. He started his senior playing career with AFC Bournemouth in 1980, having previously appeared for Leytonstone and then Leytonstone/Ilford. 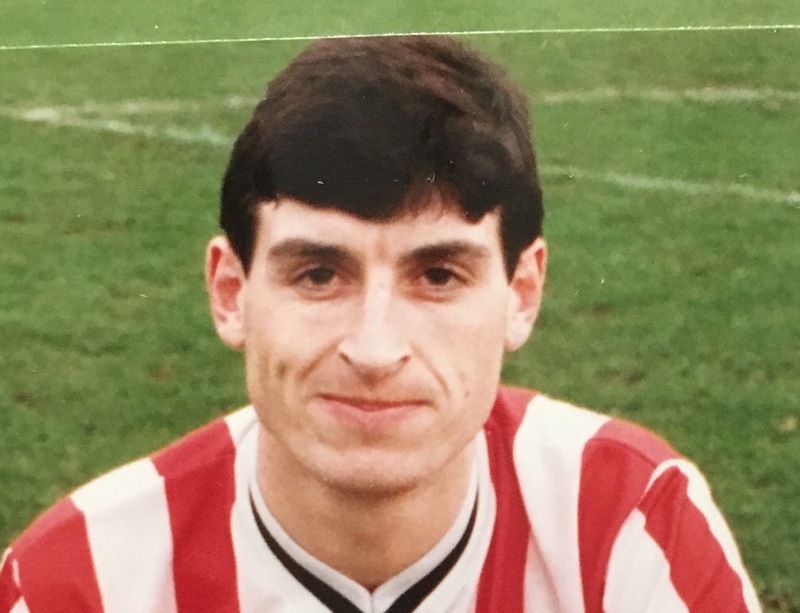 He then had spells with Mansfield Town, back at Bournemouth and Bristol City, before signing for Exeter City in November 1984. 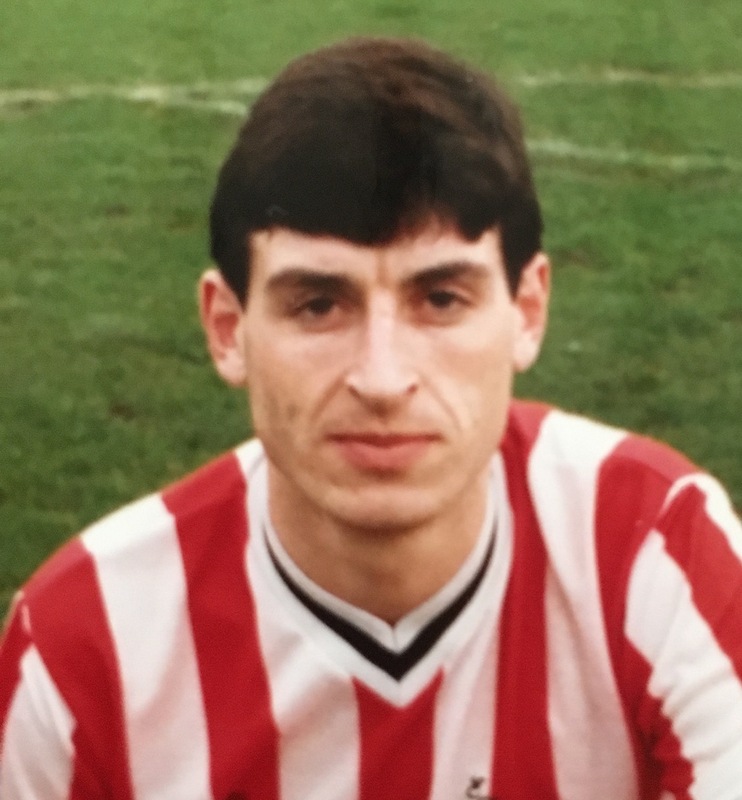 He netted nine goals in 31 league games for the Grecians before moving on to Australian club, St George in the summer of 1985. Morgan signed for Bristol Rovers in September 1985, then moving aback across the city in January 1987 for another stint with Bristol City. A move in June 1987 took him to Bolton Wanderers where he stayed until linking up with League of Ireland club, Shelbourne for the 1989-90 season. He was soon back in the Football League though and moved to Colchester United in October 1989. Exeter signed Morgan for a second time in November 1990, as player-coach, but not before he had played for Happy Valley in Hong Kong. After scoring three goals in 17 league matches for City, he played for South China in 1991-92. Birmingham City was his next port of call where he was player assistant manager, but he only made one league outing. 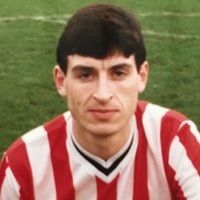 Returning for a third time, aged 38, to Exeter City in September 1994, he then scored one goal in nine league outings. His coaching career took him to Australian based club Sorrento. After coaching there for four years, he moved to Sengkang Punggol FC in Singapore. He then returned to Australia for tenure at Sorrento and then moved to Hull City as a development coach under manager Phil Brown. During the summer of 2010, Morgan signed for Kingfisher East Bengal F.C. of the I-League in India. In the 2011–12 I-League, Kingfisher East Bengal F.C. finished runner-up and turned up as second placed in the Federation cup having won the IFA Shield later. East Bengal managed to win the Super Cup that season. On 14 May 2012, he guided East Bengal to win the Calcutta Premier League, making it three trophies for the season..
On 23 May 2013, under his coaching Kingfisher East Bengal won the Calcutta Football League for the 34th time (3 times in a row). On the very day he announced officially that he is leaving East Bengal. On 28 October 2015, the Hero Indian Super League team Kerala Blasters announced that he was to become a coach. On 14 April 2016, he returned to Kingfisher East Bengal F.C. as coach. On 12 December 2018, FC Pune City announced Morgan as the club's assistant coach.